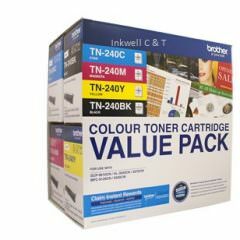 For use in BROTHER DCP 9040CN, DCP 9042CDN, HL 4040CN, HL 4050CDN, MFC 9440CN, MFC 9450CDN, MFC 9840CDW. 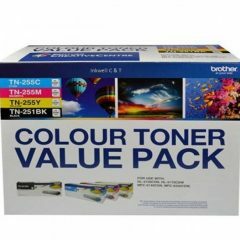 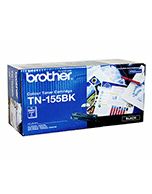 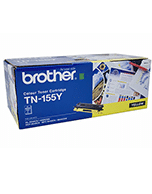 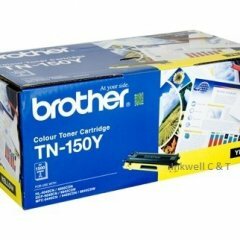 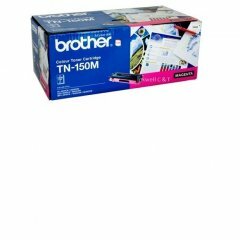 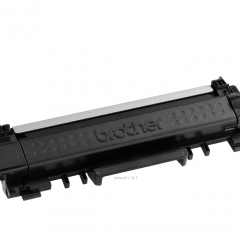 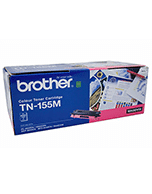 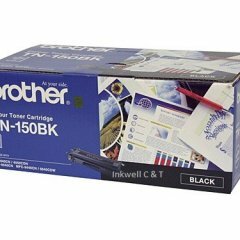 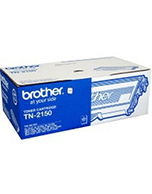 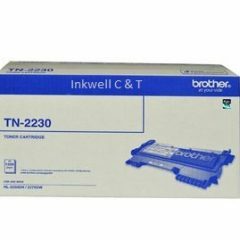 For use in Brother DCP 7060D, 7065DN, FAX 2840, 2950, HL 2240D, 2242, 2250DN, 2270DW, MFC 7240, 7360N, 7362N, 7460DN, 7860DW. 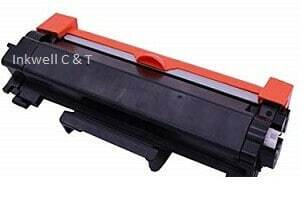 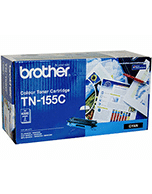 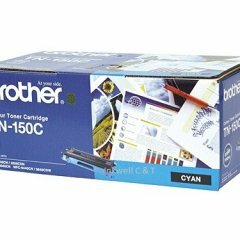 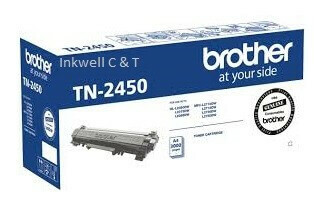 Compatible for use in Brother BROTHER HL L2350DW, HL L2375DW, HL L2395DW, MFC L2710DW, MFC L2713DW, MFC L2730DW, MFC L2750DW. 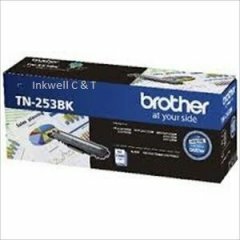 Compatible for use in Brother HLL3230CDW, HLL3270CDW, MFCL3745CDW, MFCL3770CDW, MFCL3750CDW, DCPL3510CDW.